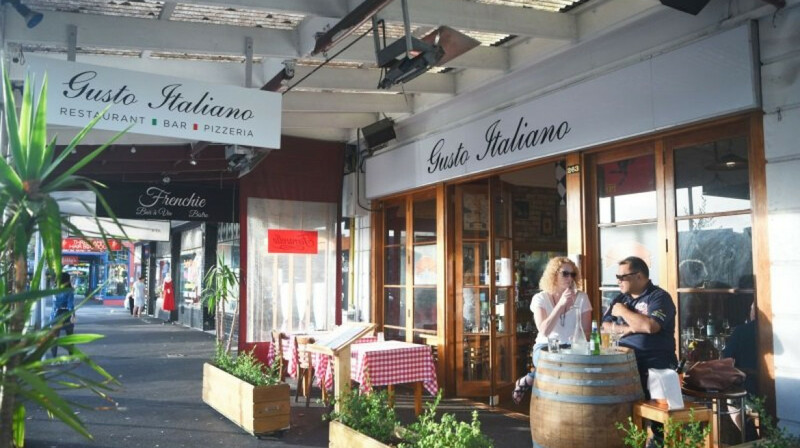 Located in what is fast becoming the European corner of Ponsonby Village, Gusto Italiano is a local icon for its authentic food and home-away-from-home atmosphere. 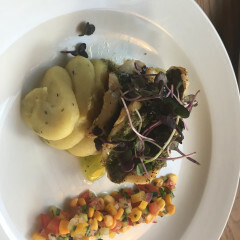 With a huge variety of traditional and modern Italian dishes on their menu, as well as their daily and seasonal specials, you’re spoilt for choice at Gusto. 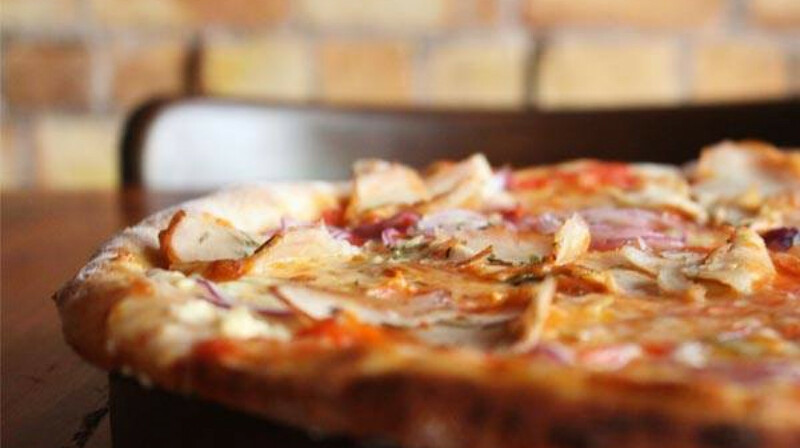 From freshly made pastas, wood-fired pizzas and Mediterranean salads, to classic mains of grilled and marinated meats, there’s something for everyone to enjoy (gluten-free and vegetarian options are available too). 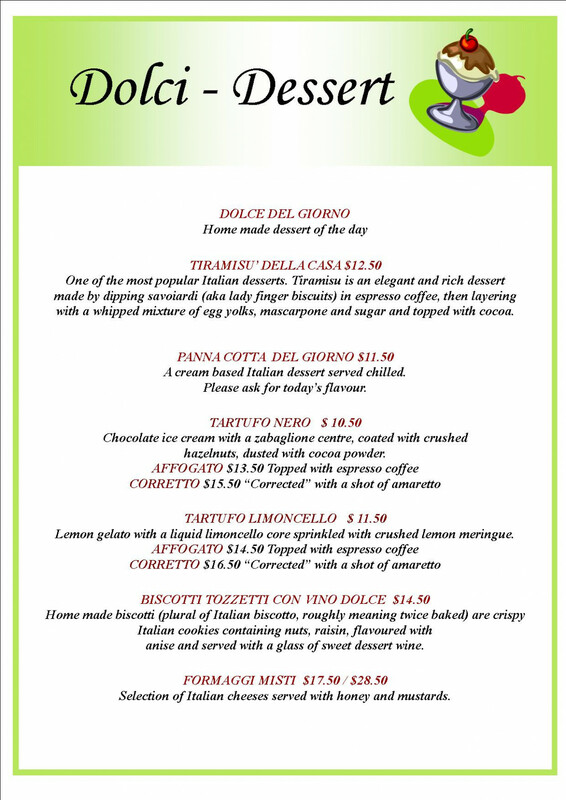 Don’t forget to save room for their Dolci menu, like the house tiramisu, and make sure to try an Italian wine with your meal, just ask your friendly waiter for a recommendation. 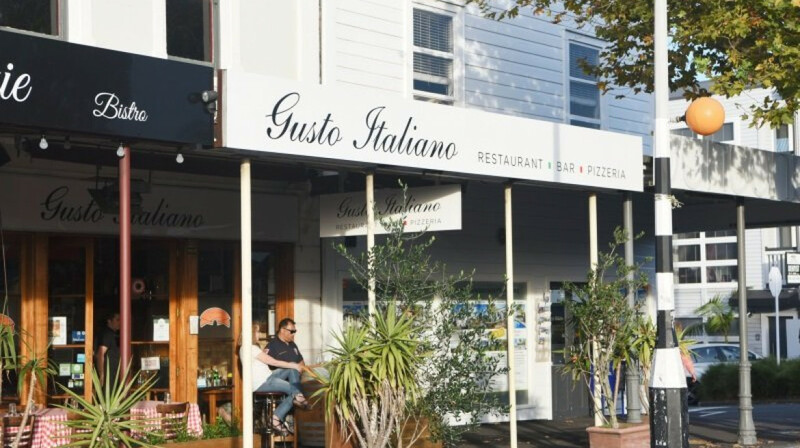 Inspired by the charm of a traditional Italian restaurant, Gusto (which means taste and enjoyment) brings the true Italian experience to New Zealand. 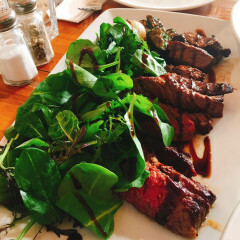 Found on Ponsonby Road, just 10 minutes’ drive from Auckland centre, make sure to give this cosy eatery a try! Great night....busy but still had good service. The four of us were celebrating being new grandparents...so it was a night of fun and laughter. Great food, fantastic service. Will will be back. 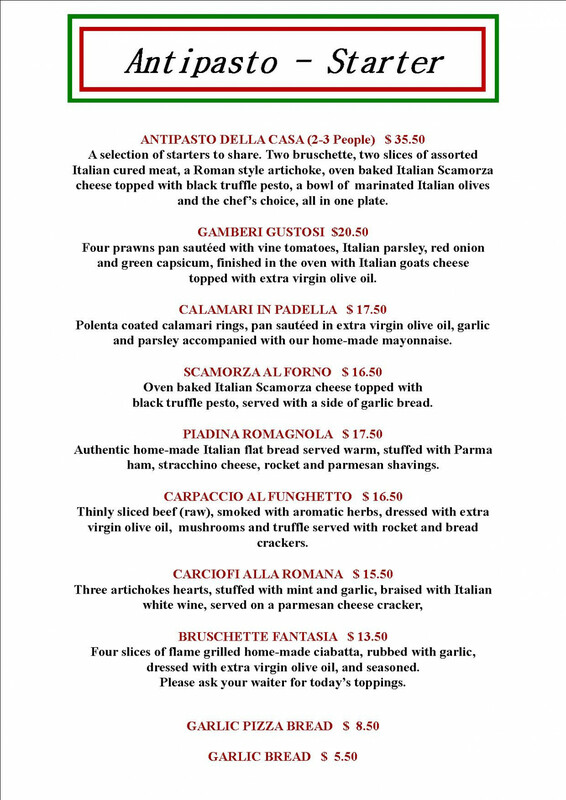 Delicious Italian food in a delightful authentic setting. 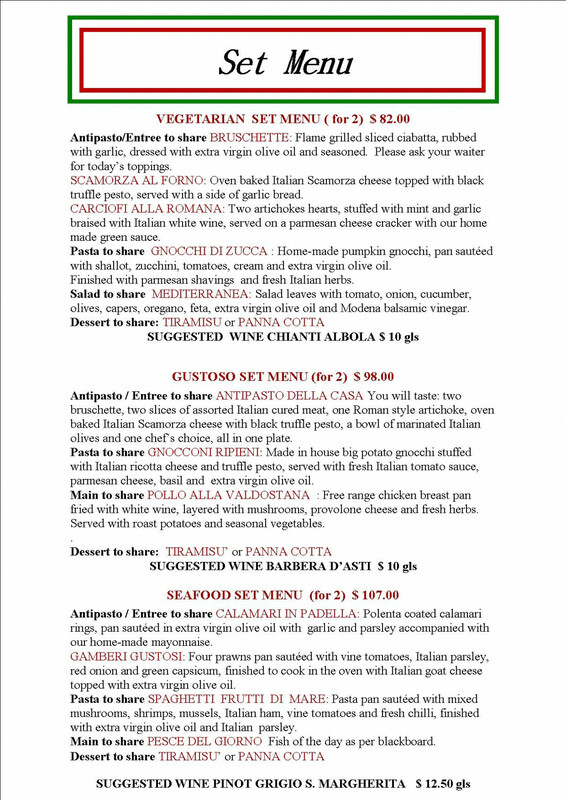 We love our meal at Gusto's. great food and service will definetly be back. Food served was exceptionally good & well presented. One of the best Tiramisu we have had. Would love to visit again. Excellent food and best waitress I've ever had. Great sense of humour and excellent service. 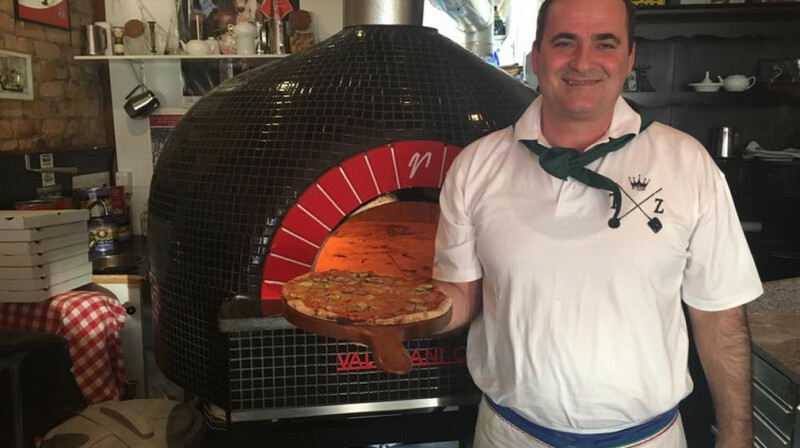 Everything about our experience at Gusto Italiano was perfect. Outstanding service, food and location. Loved it. Highly recommend. Nice restaurant with friendly staff, good environment. The food was great and portion size also good. Left feeling soo full! We had a warm welcome and a choice of inside or outside. 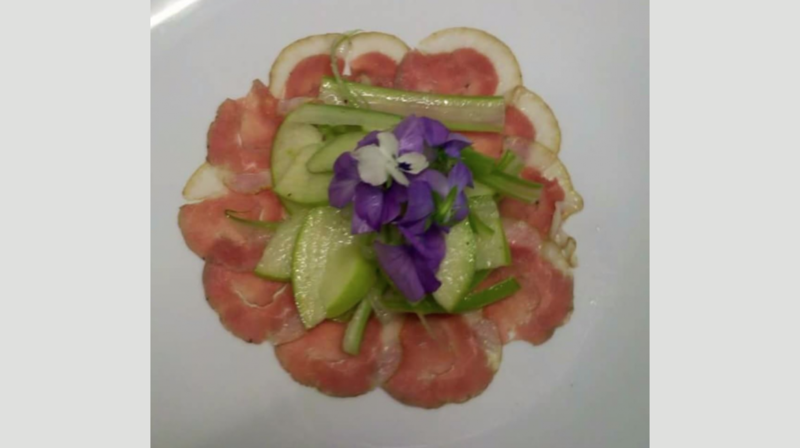 The service was very good with options well described and the food was very tasty. An excellent leisurely lunch. We had the pizza and the duck and they were both amazing. Service was great as well. 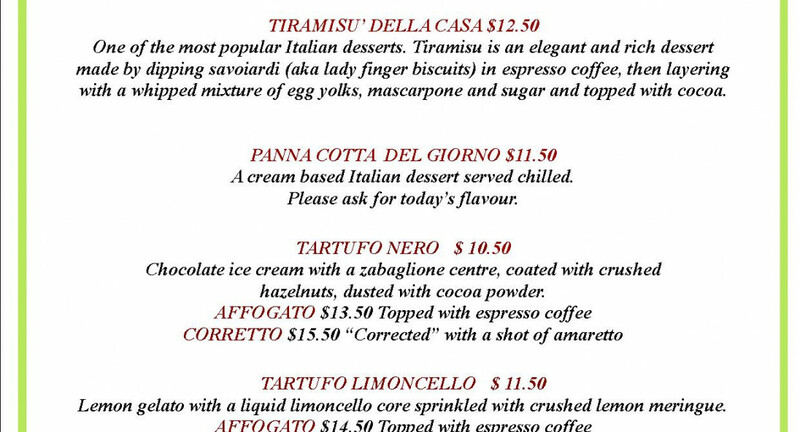 Tried their tiramisu and that was okay not the best. But will definitely be back again for the meals. Amazing calamari! We'll be back. Great home made pasta. Always love the food and service here. We'll be back for sure! The food is amazing! Loving our seafood pizza fruitti di mare and the tortellini and the rich truffle sauce! The ambience and decor makes you feel so welcome and the waitress served us well. Hope to be back again soon ! 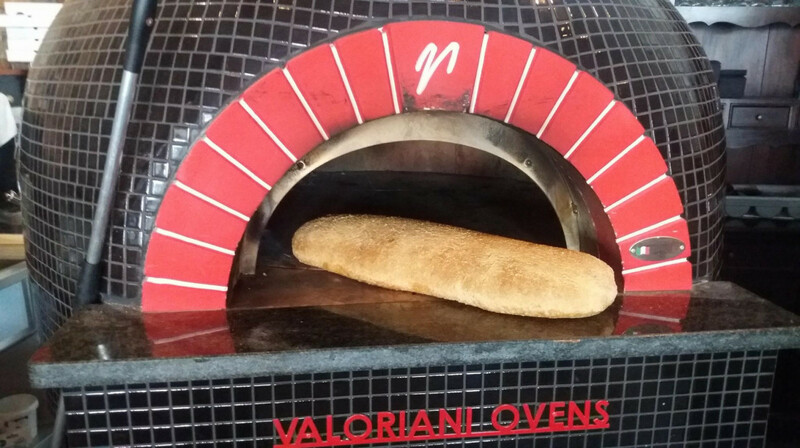 Keep up the good work Gusto Italiano! Enjoyed the meal, I found the waitress a little annoying, too over friendly and she kept interrupting our conversation. Fabulous... easily the best Italian food we have had in Auckland. Highly recommend. Greeted before we were even inside the restaurant, the service from the girl was amazing! Great Tortellini and Gnoccini, mains were good but there’s room for improvement! Overall a very satisfying experience. Great atmosphere. We really enjoyed our meals. The garlic pizza was exactly the right combination of garlicky and salty. Pansotti was yum and the Mediterranea Salad was fresh and lovely. Weren't offered dessert or coffee though. Very delicious food (entre, main and dessert), lovely staff and good atmosphere. I would highly recommend dining here. 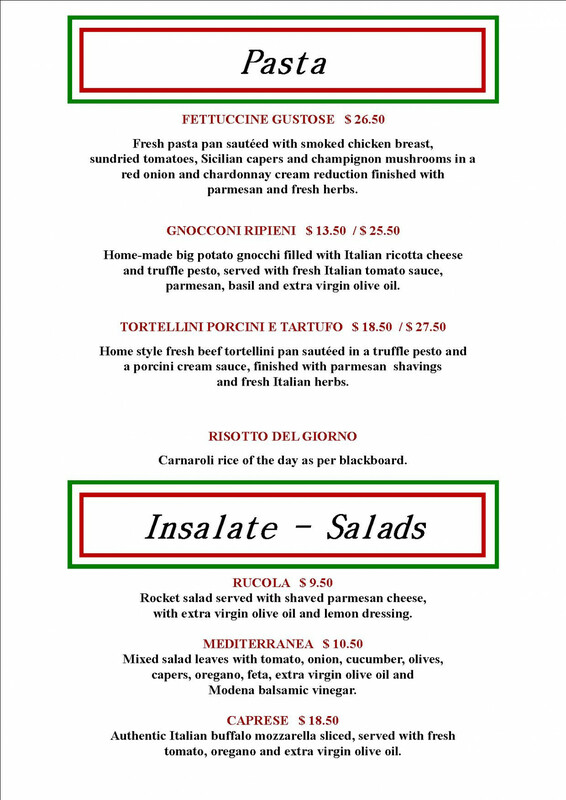 Friendly accommodating staff and beautiful Italian food! Grazie Mille! Our dinner was great! We ate bruschette, melt scamorza (type of really good italian cheese). 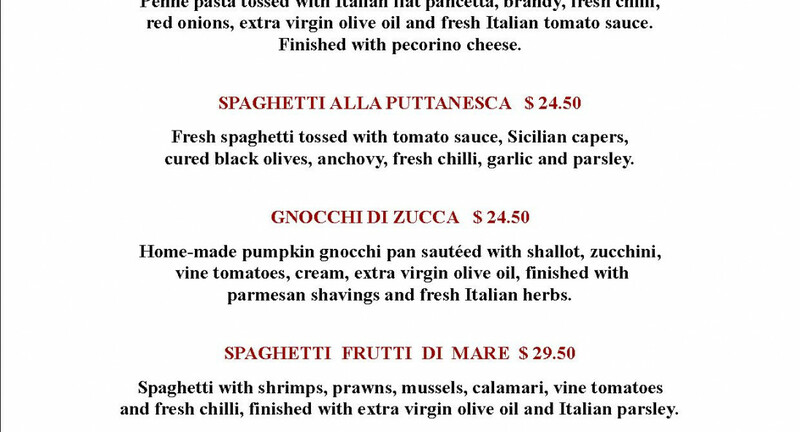 Then we got fettuccine with shrimp and zucchini, duck and meat (tagliata in italian). Everything amazing, only on the tagliata there was too much pepper, but we have appreciated every single plate. We enjoyed our bountiful lunch and liked the fact that a house wine was offered by the 500ml carafe. A nice experience. LOVE THESE GUYS! 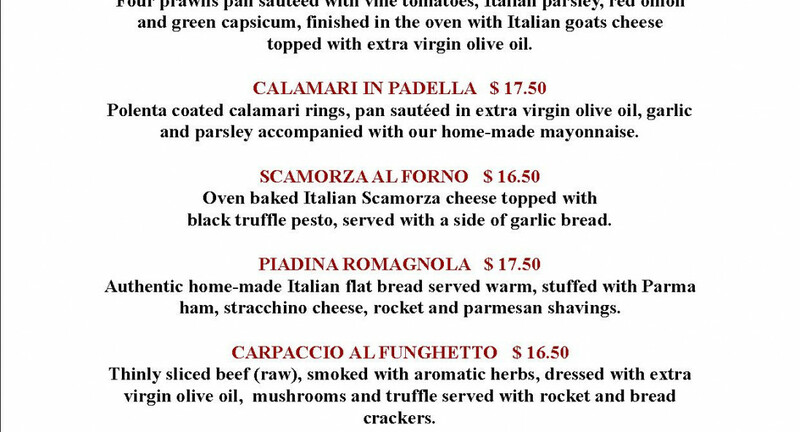 Authentic Italian food (often hard to find in NZ), non pretentious setting (very hard to find in Ponsonby!) and friendly wait staff. Have made this my new fave spot. Had a lovely meal last night. Staff were attentive and very accommodating. Will definitely go back and try more of their menu. 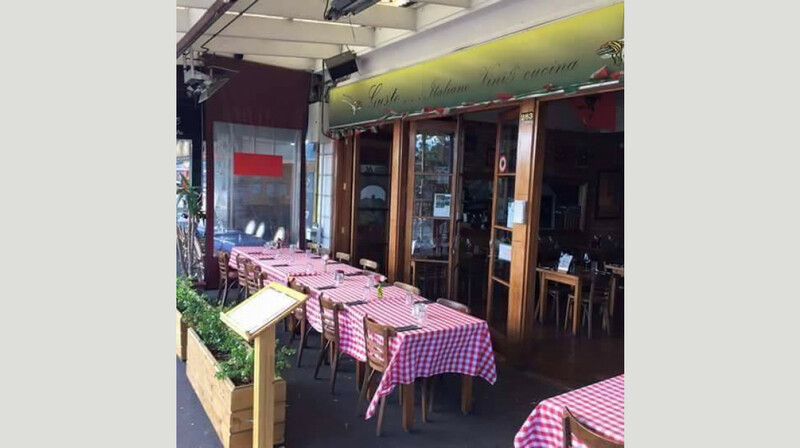 A little piece of Italy in Ponsonby. Absolutely divine. The best gnocchi I've ever had - light, light, light. Thank you. 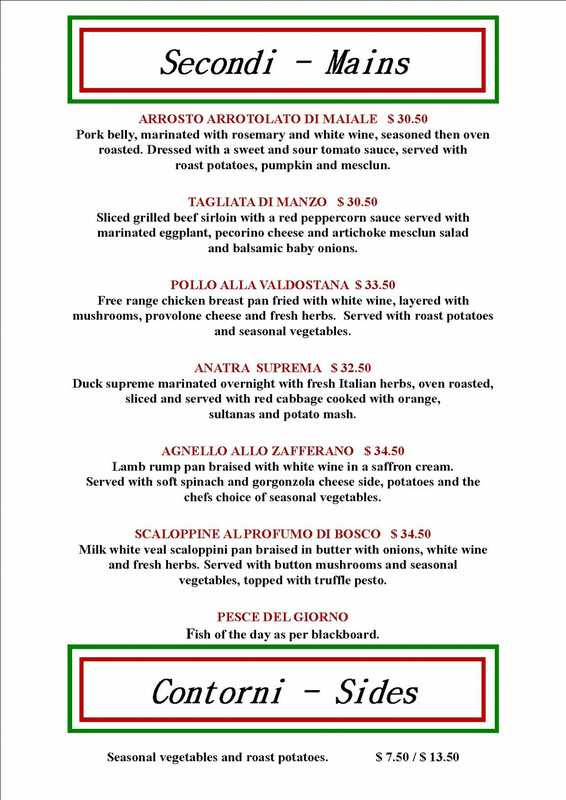 Authentic Italian food and good wine! From the get-go, we were greeted and seated at our table by a friendly waitress. Throughout the evening we constantly had water topped up and the status of our food order was given. The food was AMAZING. 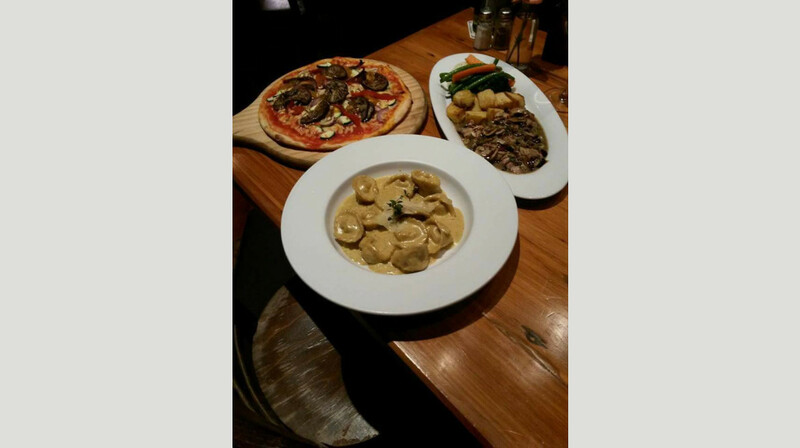 Authentic Italian pasta and pizza as well as some delicious chicken and pork mains. 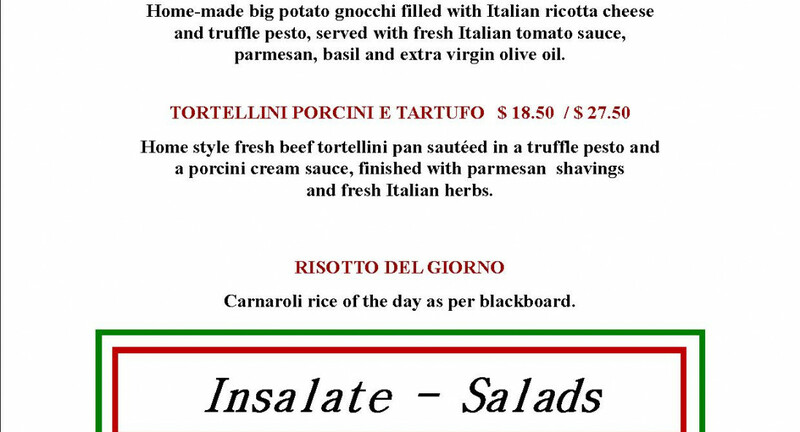 The Tortellini was especially delicious and would be my pick on return. 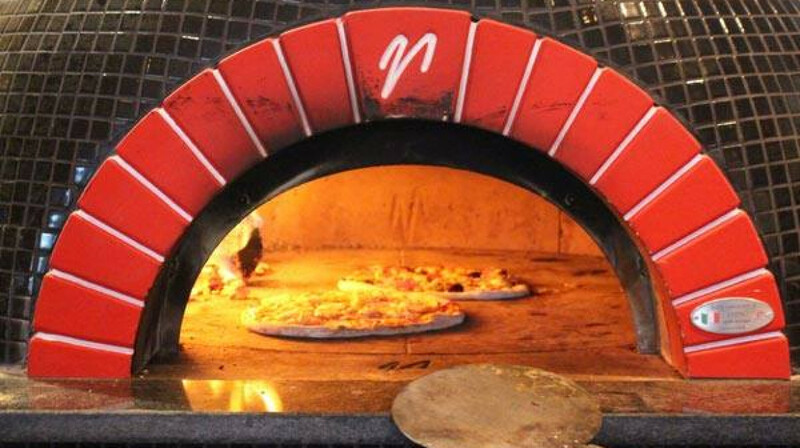 Overall, we loved Gusto Italiano and would definitely return. Food 5 stars, Service 5 stars! It was such a lovely dinner! I loved our seats and the manager in particular. 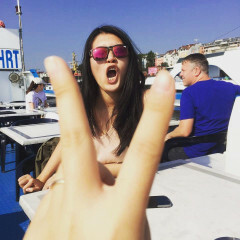 She was nice and friendly. The food was delicious also portion was good too. I will definately recommand this place. Service is excellent. Staff is very friendly. Wood fired pizza was awesome!! The SetMeals is expected that everyone get a plates.But the food tasts nice. Yum yum. 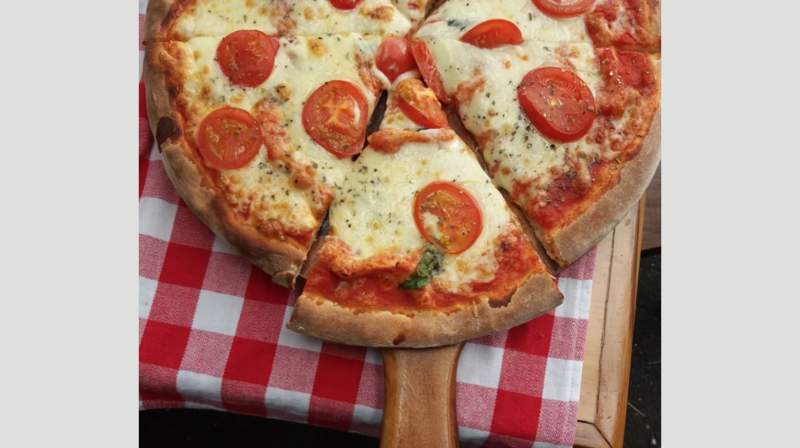 Love the food here, homemade pasta and authentic pizza. Will definitely be back! What an amazing restaurant. 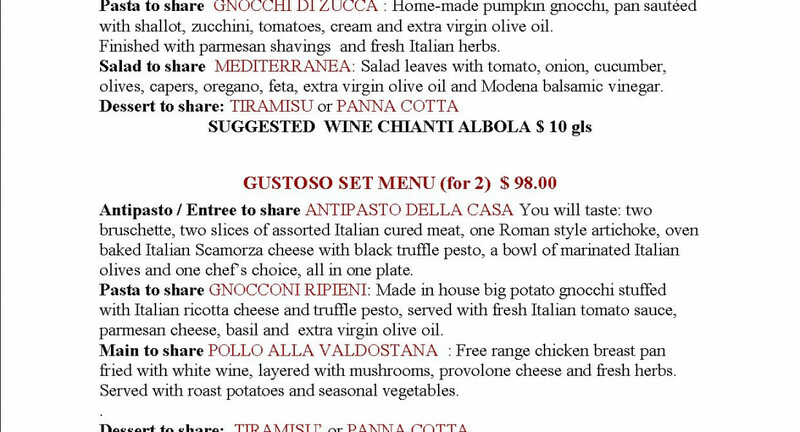 You actually feel like you have been invited into someone's home in Italy so they can host you for a meal. Which was perfect considering we were celebrating two birthdays. The food was delicious and the service was even better. 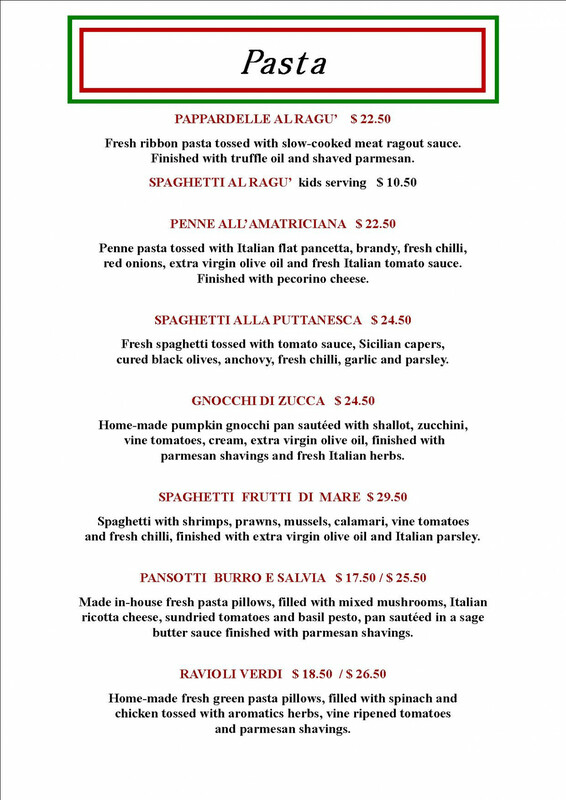 I highly recommend this restaurant if you are wanting authentic Italian food with authentic Italian hospitality. The service was incredible. In fact our waitress had a great sense of humour. Food was fine, if anything, we just wished they were bigger portioned as they were so delicious. Highly recommend! 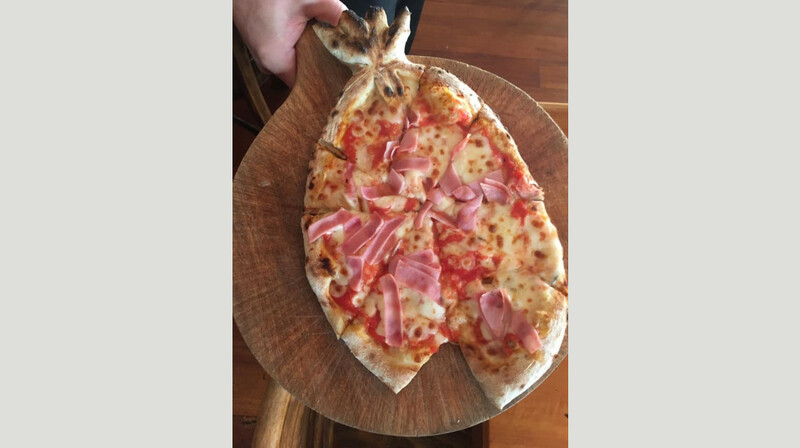 The most beautiful Italian food with special creative attention to the kids pizza. The staff were AMAZING! Patient with the two kids and made the night really fun. I will definitely be taking the family back there. The food and service was amazing. 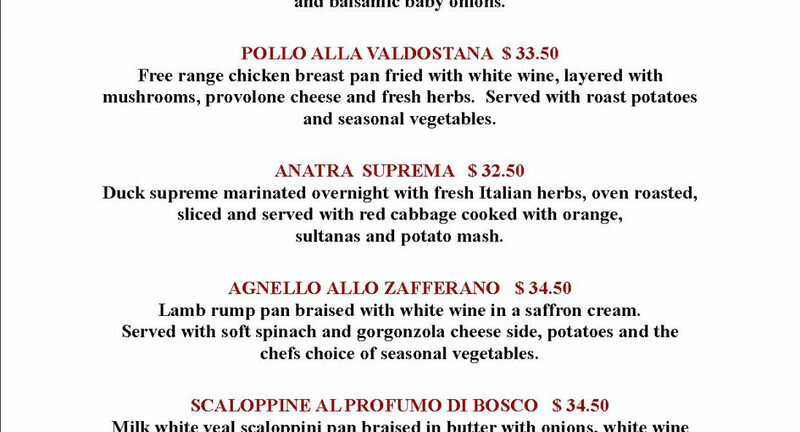 Very authentic Italian. Would definitely go back.